(Kampala, Uganda) A consortium of East African human rights organizations have issued a statement condemning the brutal police attacks at yesterday’s Pride celebration and Mr./Ms. 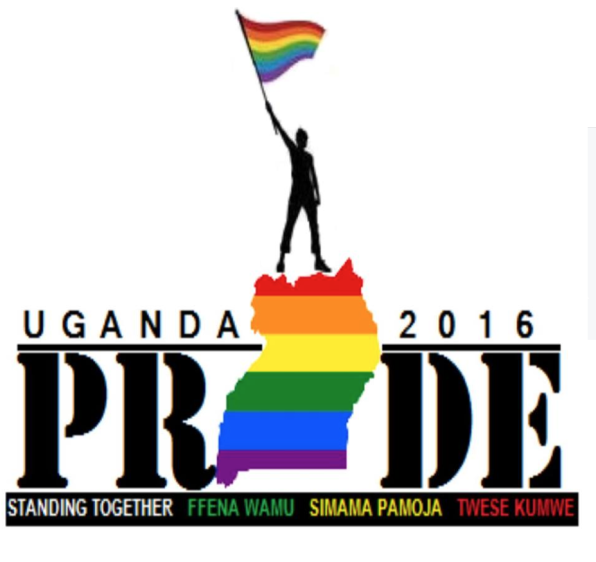 Pride Uganda competition. The raid at Kampala’s Club, Venom, resulted in the unlawful arrests of over 20 people, including several LGBTI activists and varying reports of violence, sexual assaults and humiliation. One person reportedly jumped from a 6-story window to escape police and is now in critical condition. 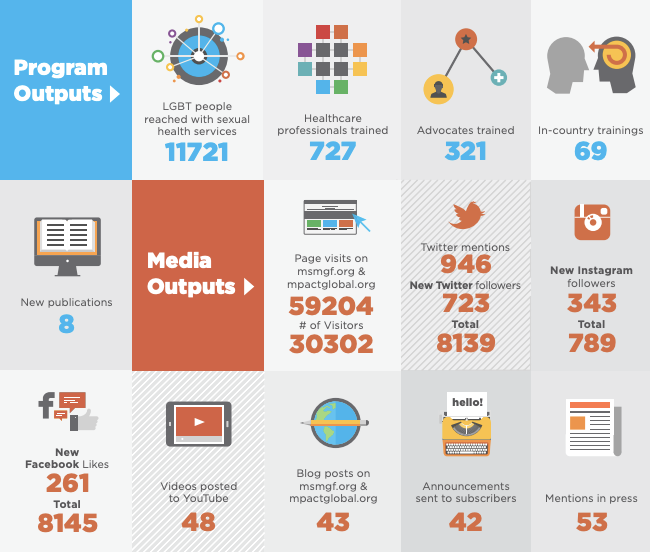 MSMGF (The Global Forum on MSM and HIV) publicly and emphatically condemns the attacks and arrests of everyone involved, including Frank Mugisha and Pepe Onziema, leaders of Sexual Minorities Uganda (SMUG). This shocking example of Uganda police brutality did not happen in isolation. It comes at a time of escalating police violence targeting media, civil society and political opposition. Uganda is one of 78 countries where homosexuality is illegal but the laws are vague and in clear violation of human rights, giving police license to act with impunity. There is now growing concern that remaining Pride events will be cancelled and police will not face any consequences. MSMGF stands firm in its vocal condemnation of global violence against LGBTI individuals and calls for increased legal protections and swift justice in this incident. We must be able to guarantee the safety and protection of all citizens, including LGBTI people. Please read and circulate the statement issued by Sexual Minorities Uganda (SMUG), Chapter Four Uganda, Health GAP , Uganda Pride Committee, Human Rights Awareness and Promotion Forum (HRAPF), and East and Horn of Africa Human Rights Defenders Project here.